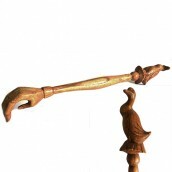 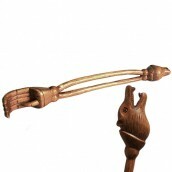 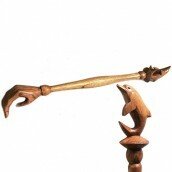 The whole range of Wooden Hand Carved Backscratchers depicts different animals. 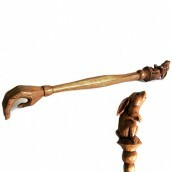 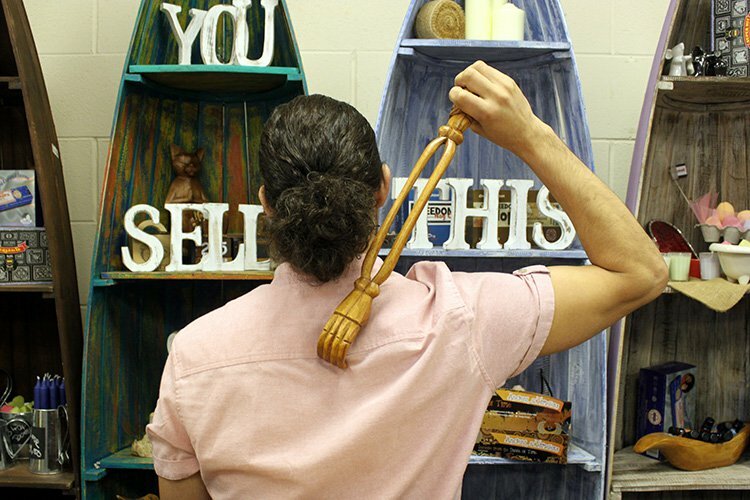 Each one is hand carved from one piece of wood making for nice detail and a better class of backscratcher. 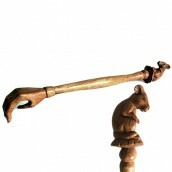 These amazing Jempinis wood Hand Carved Backscratchers are made in Bali. 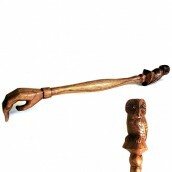 Jempinis wood is grown in people’s backyards, on small parcels of land on the sides of mountains and any land surrounding rice fields that is not used. 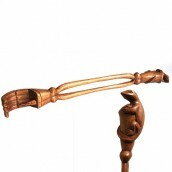 It brings in a much needed income for the grower, the collector and the artisan woodcarver, so it is always replanted.